Affirmation: I am open to the new people, opportunities and experiences life sends me. I recognize them by the sense of familiarity, comfort and safety I feel. 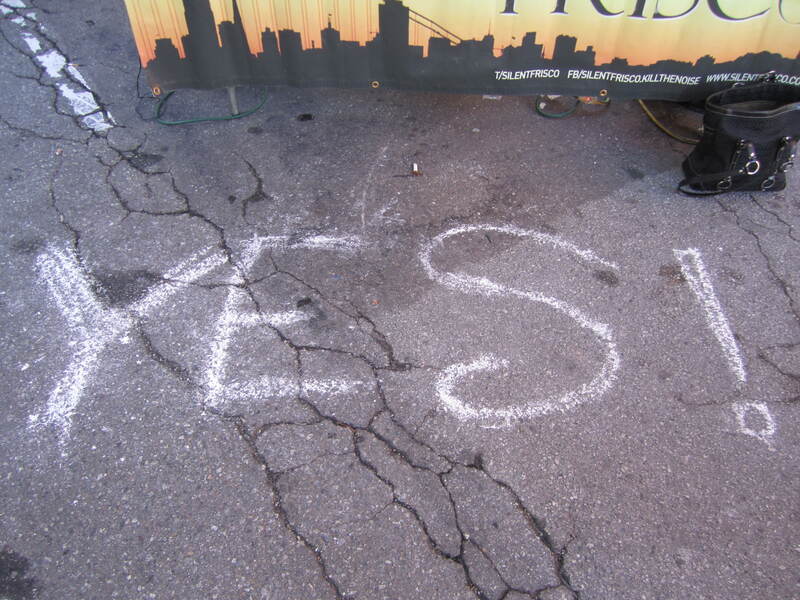 I say YES to Life! By no means do I advocate that shopping brings eternal happiness, obviously its a short fix. However, sometimes a little retail therapy does you good. Today, I feel my purchase went a bit longer than just an addition to my wardrobe though. Why? Well, I bought a pair yoga tights today from Clary Sage Organics. Like I said by no means am I advocating shopping, but I do definitely advocate supporting companies that are making a difference and helping Mother Earth. What’s so special about these yoga tights? They are 91% PET (recycled plastic waterbottles). There are 6 waterbottles in a pair of tights. That’s 6 waterbottles that would have ended up in landfills. Now that something to say YES to. Check them out at Clary Sage Organics. Say YES to being ecologically responsible. This entry was tagged affirmations, Clary Sage Organics, earth, ecologically responsible, environment, fashion, happiness, leggings, life, recycled plastic water bottles, tights, yoga. Bookmark the permalink.